Katrina is one of our Post-Graduate Physiotherapists in Musculoskeletal Physiotherapy at our South Brisbane location. 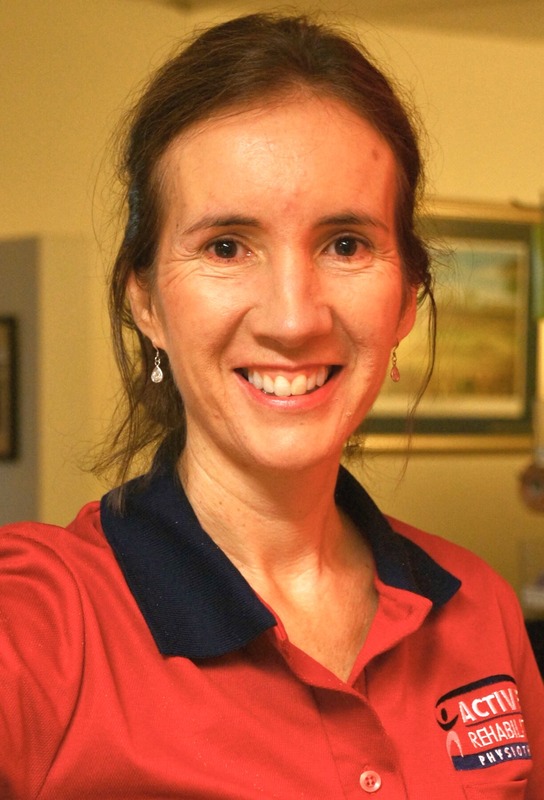 Katrina is a Titled Musculoskeletal Physiotherapist, recognised by the Australian Physiotherapy Association for her extensive experience and specialised skills in the assessment and treatment of musculoskeletal conditions. Katrina holds a Masters in Musculoskeletal Studies from the University of Western Australia in addition to her Bachelor of Physiotherapy from the University of Queensland. At Active, we are very proud of our Masters-qualified and Titled Physiotherapists for the advanced skills they bring for our patients and as clinical mentors within our physiotherapy team. Katrina uses a variety of treatment approaches to restore movement and function and reduce pain. She has particular interest in spinal, pelvic and hip pain, and how pain and dysfunction in one of these areas can have impacts in other areas. She has advanced qualification in dry needling techniques. Women’s Health is another area of interest for Katrina, particularly the management of stress and urge incontinence and spinal/pelvic pain during pregnancy. Katrina is a mother of three school-aged children. She enjoys walking, swimming, mindfulness and Pilates. She is an advocate of healthy living, with an interest in nutrition and herbal medicine and its role in maintaining wellness.